Subscribe to our mailing list, receive a free quote, or ask questions! Are your windows OLD and UGLY? Save money, save energy, with NEW Central Florida replacement windows and doors for your Central Florida home or business! If you have HIGH heating or air conditioning bills, you could be losing money every day through your old windows and doors. 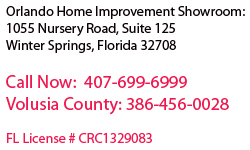 Window replacement for your Central Florida home or business can save you money. Replacement windows from highly rated Creative Remodeling of Orlando are a great way to improve your home's appearance, add value, and increase energy efficiency. We provide the finest quality doors and windows in the Orlando area, at competitive pricing. Our courteous and professional staff will install your windows and doors asap so you can start saving on energy costs right away. Creative Remodeling of Orlando is your place for window replacement. 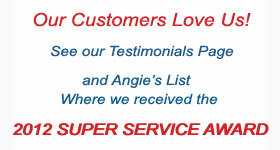 We are top rated with the Better Business Bureau and on Angie's List. Our courteous professionals will provide you with a free estimate for your window replacement project in Central Florida. or visit our Window Showroom today. 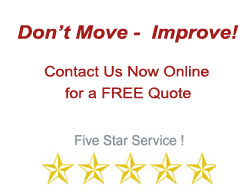 Contact us Online Right Now for a FREE Window Replacement Quote! Awning Windows – These windows have hinges at the top and they open out. Some of the awning windows might hinge at the bottom and swing down. Sliding Windows – Sliding windows glide open from left to right, or right to left. They work much like a regular patio door. 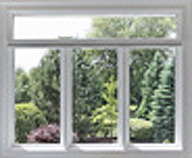 Casement Windows – Casement windows are very convenient, as they hinge at the side and swing out for the most air flow. Picture Windows – Nothing brings the beautiful outdoors inside like a lovely picture window. Find out more about how Creative Remodeling can make your home more beautiful today! 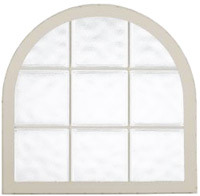 Special Shape Picture Windows – Sometimes, a regular picture window is not what you want. For something special, contact Creative Remodeling today for more information about our Special Shape Picture Windows. Impact resistant hurricane replacement windows and doors in Florida. Let's face it, Florida means hurricanes. Old windows are not up to the task of holding up during high winds. Call Creative Remodeling of Orlando today for a free quote on our impact resistant windows for your Central Florida home or business. Creative Remodeling of Orlando features StormBreaker Special Vinyl Impact-Resistant Replacement Windows and Doors. StormBreaker Plus 300VL windows and doors are designed to help withstand high winds and wind-driven debris without the use of shutter systems. They feature an attractive beveled frame design, reinforced profiles for added strength and provide impressive energy efficiency.